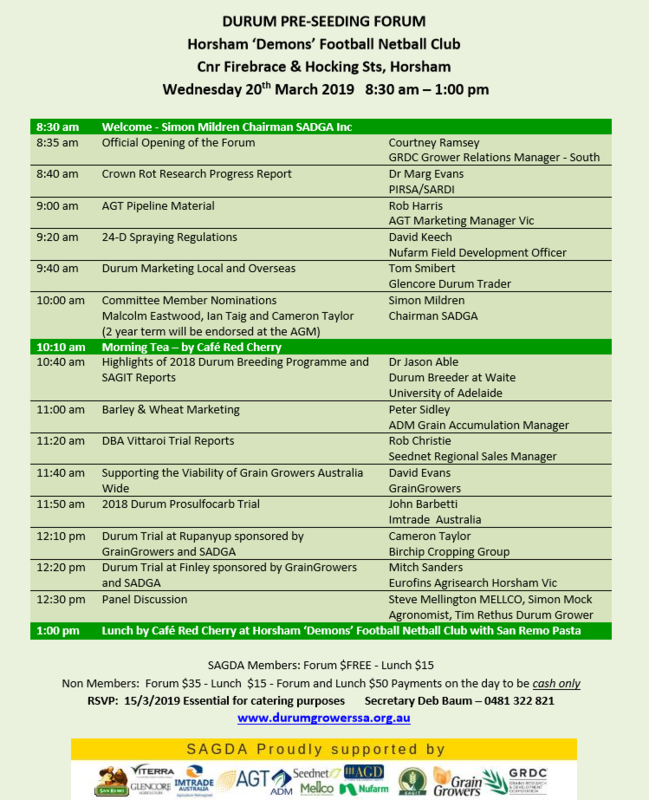 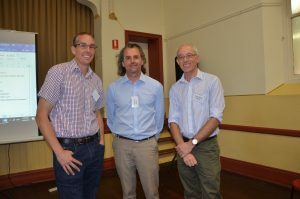 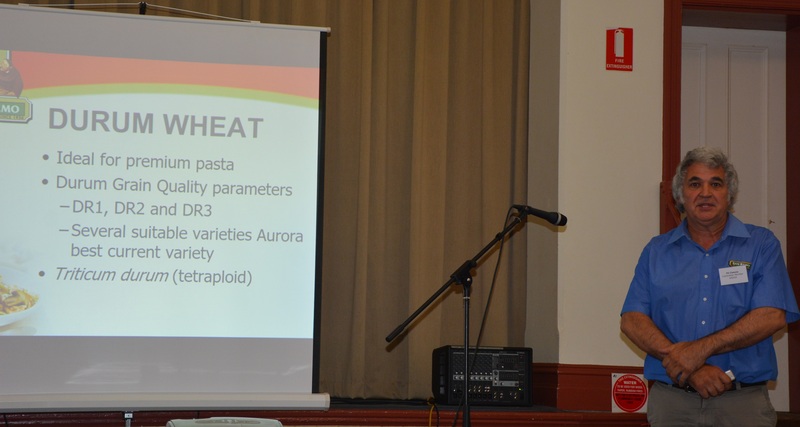 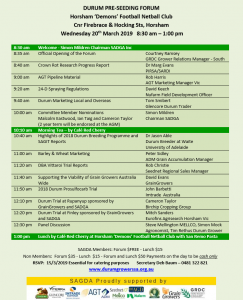 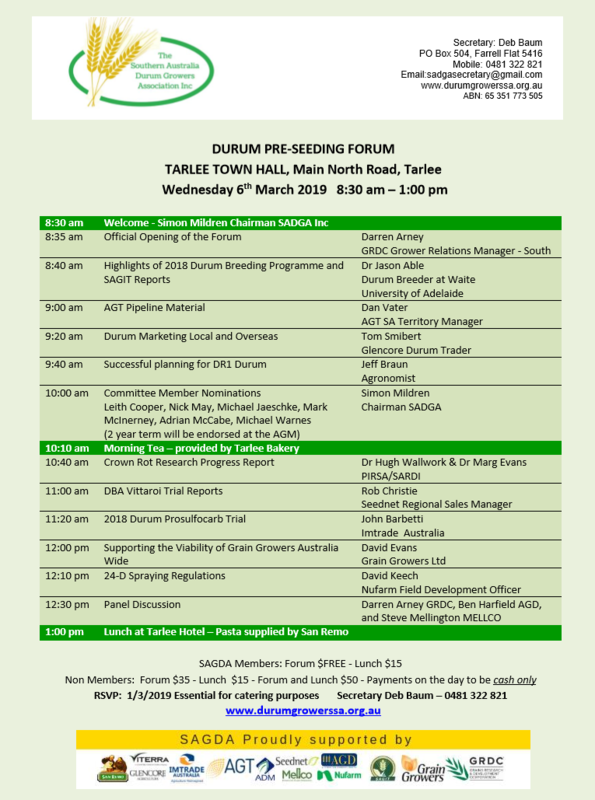 The Southern Australia Durum Growers Association annual pre-seeding forums will be held once again in March 2019 at Tarlee and Horsham and promises to deliver another exciting line up of researchers, grain marketers and growers who’ll all share their insights into best outcomes for growing durum. 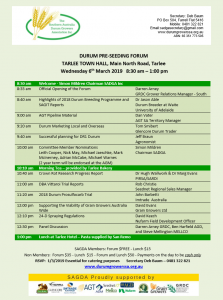 Please note: Registration will be a requirement and a small cost will be applied to the forums for catering and administration for non members however as a benefit to members it will be free. 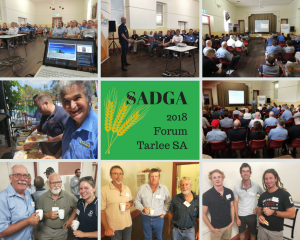 See side bar link to sign up as a member today. 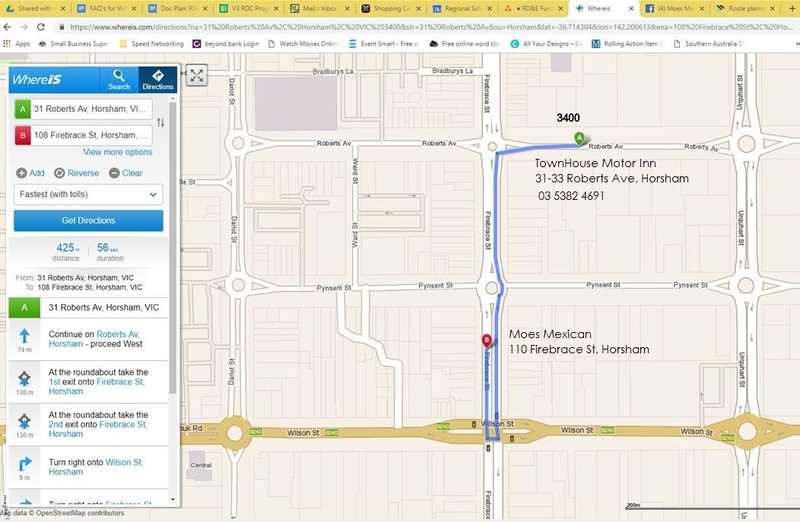 This entry was posted in Events, Forum on January 8, 2019 by Deb Baum. 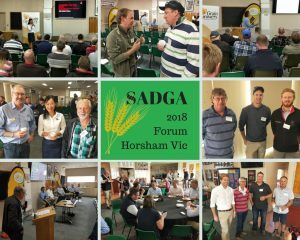 Attendance at the Pre-Seeding forum at the Longerenong College at Horsham was very encouraging for the Durum Industry in this area. About 50 people attended with a very good mix of Agronomists, growers and Industry representatives. 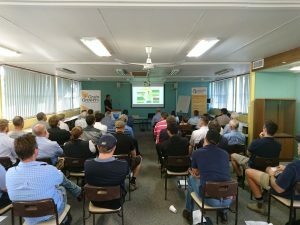 Speakers covered a wide variety of topics ranging from results from some of the trial work currently undertaken, future trials to be undertaken in 2017 season, marketing our grain, Highlights from Durum Breeding Program, Durum Agronomy, How to grow quality Durum, Finance management for Debt repayment, surplus funds and new machinery purchases, New weed control solutions and Production Wise – PA Source Imagery and innovation Generation. 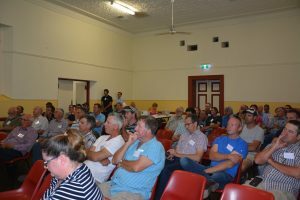 Many questions were asked during the forum with responses given. At the close of the forum lunch was provided at Longerenong College, Horsham with the Pasta kindly donated by San Remo and Drinks supplied by Glencore Grain. SADGA is very appreciative of the support we gain from our very valued sponsors each year. 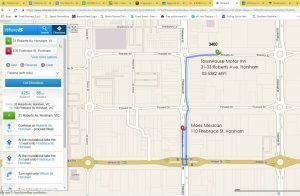 This entry was posted in Events, Forum on May 2, 2017 by Jan Crawford.